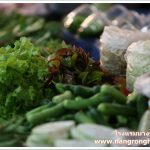 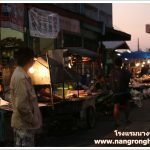 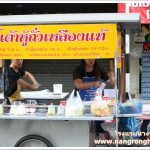 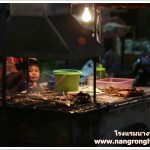 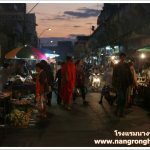 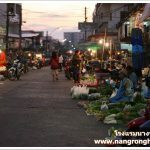 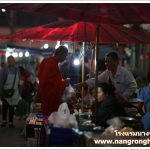 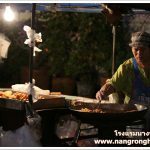 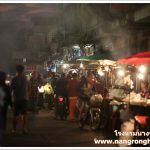 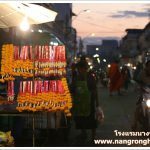 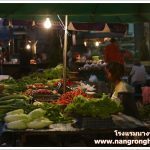 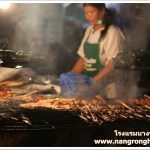 Nangrong Fresh Market( Nangrong Fresh market in Nangrong District, Buriram Province) is the source of Lifestyle of Nangrong people, every life of Nangrong people start from many kind of food here. 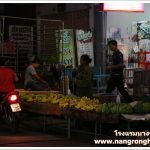 People come to shopping from 3 a.m. to 9 a.m .There are a lot of fresh food which clean from the villagers to the consumer such as Fish, pork, vegetables, fresh fruits and many local products. 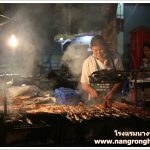 Including breakfast food shop, coffee club, rice porridge, Chinese Doughnuts, Morning coffee, Sticky Rice with Grilled pork, Good Smell and Hot Grilled Chicken. 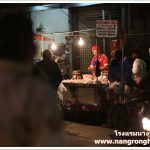 There are a lot of products waiting for the tourists.